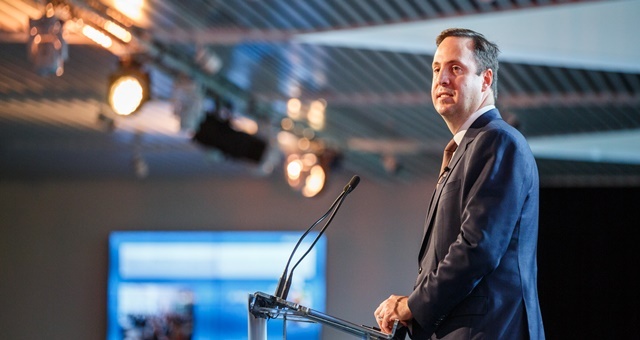 The Australian events industry welcomed the news, which was announced last week (15 March) by Minister for Trade, Tourism and Investment, Steven Ciobo MP at the Destination Australia Conference in Melbourne, with Exhibition and Event Association of Australasia (EEAA) chief executive Joyce DiMascio pleased that the fund will be open to all types of business events. Kavalec added that the Government’s significant financial backing will have a significant impact in persuading international clients to bring their events all the way to Australia. Association of Australian Convention Bureaux (AACB) CEO Andrew Hiebl believed the Bid Fund Program will help reverse Australia’s recent decline in global ranking and market share, having dropped out of the top ten in the International Congress and Convention Association’s (ICCA) annual country rankings. To see the full story, visit Spice News Magazine here.